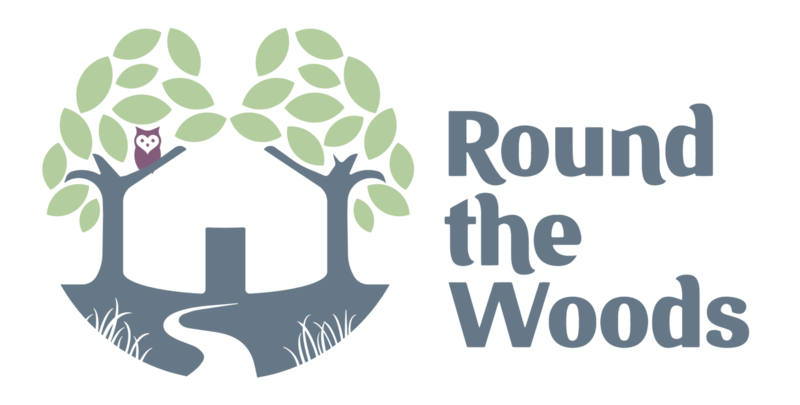 Round the Woods offers 2 luxury fully furnished yurts and 18 acres of woodland and meadow for a truly relaxing holiday. Perfect as a family getaway or a romantic break and the site works wonderfully for group bookings. Situated in rural Norfolk, with beaches, great family attractions and Norwich all within easy reach.